The Land Rover Discovery Sport has taken all of the capabilities and versatility of the Discovery but with a sleek, refined and dynamic appearance. The added features to make for a sportier drive with a compact body that is ideal for urban environments. Alongside the new Land Rover Discovery, the Discovery Sport also offers impressive towing capabilities, with a capacity managing 2500kg. To make towing even easier, the Discovery Sport comes with an electrically deployable towbar, and Trailer Stability Assist technology for complete safety and confidence. If you want to discover a car that’s both practical and stylish, then visit your local Beadles Land Rover dealership in Kent, Hertfordshire or Essex to try the Discovery Sport for yourself. 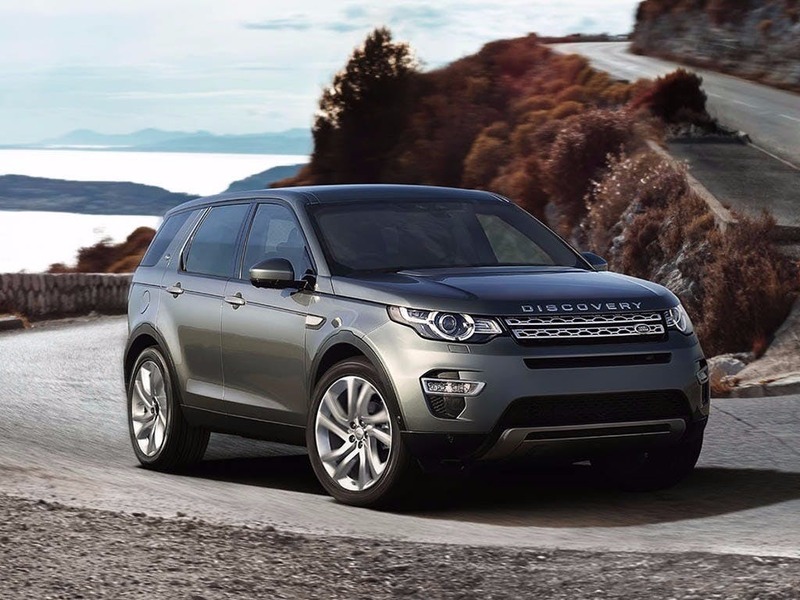 Discover all the latest Land Rover Discovery Sport offers currently available. 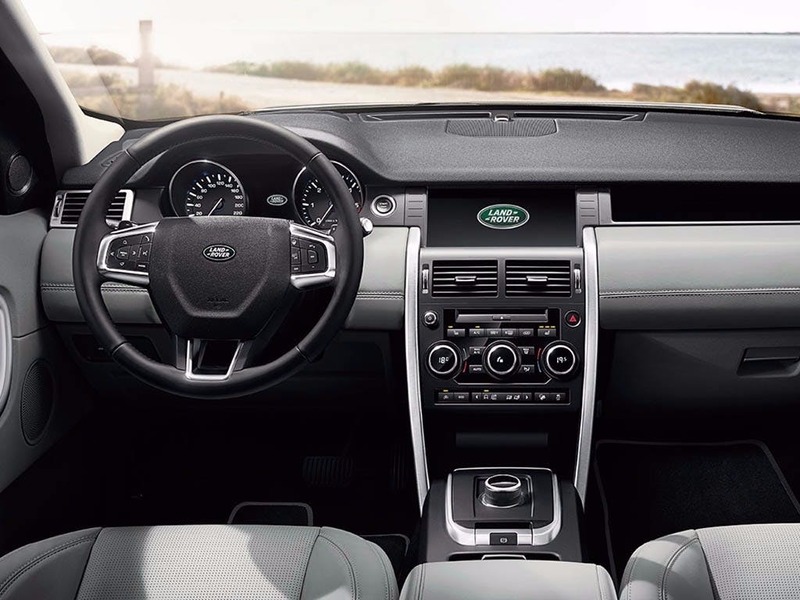 Every detail matters, view the Land Rover Discovery Sport technical specification. Download the latest Discovery Sport brochure. 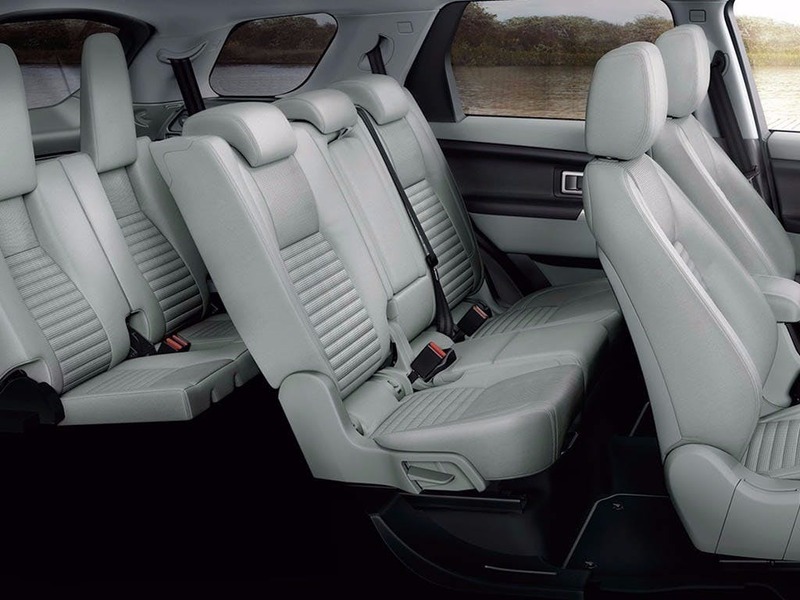 At the height of luxury, the Discovery Sport offers premium leather seats and the option for heated front and rear seats. To ensure maximum passenger comfort, the car also comes with configurable ambient lighting so you can change the colour and intensity to suit your needs and preferences. 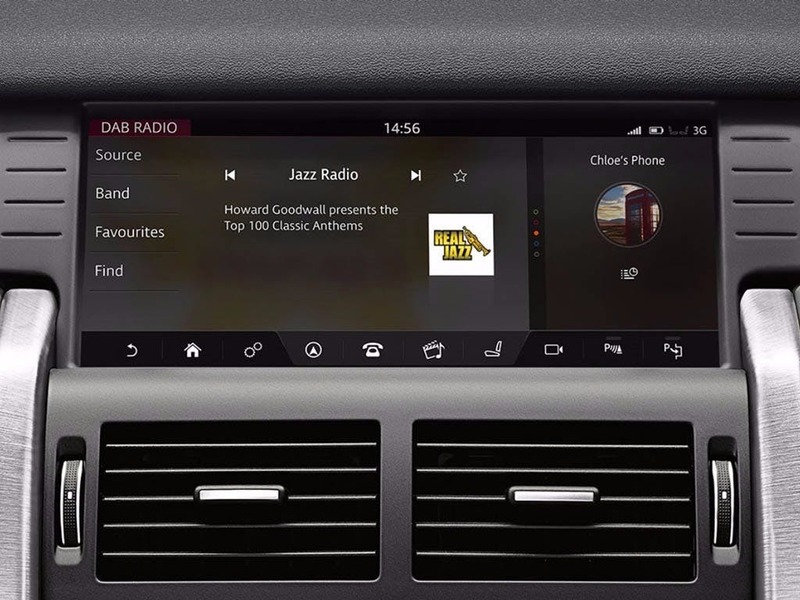 To enhance the passenger experience further, the infotainment system will link to your smartphone to provide a wealth of entertainment. 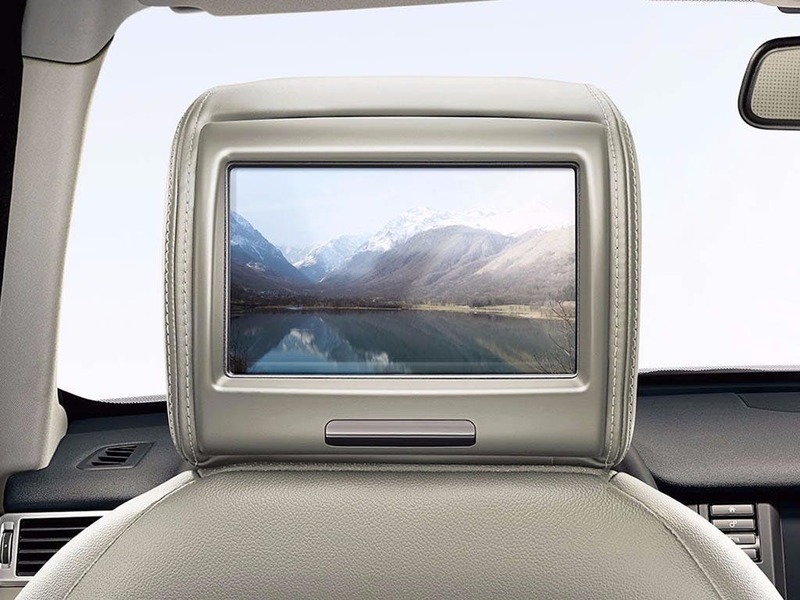 While the driver follows the Satellite Navigation, dual view capabilities allow the front passenger to watch a DVD at the same time. Despite the Discovery Sport being a more compact version of the Discovery, it still has impressive load space. For taking a family of four on holiday, there is still 1124 litres of cargo space for bags and suitcases. The configurable seats can be lowered independently, so you can create a bigger space for bulky objects such as a surfboard while still having to the option for seven seats, if you have a big party to transport. 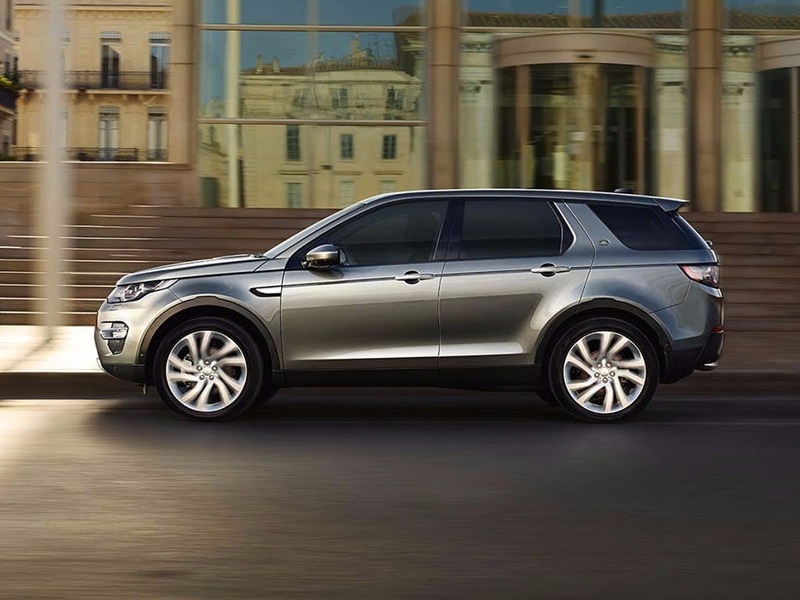 The Discovery Sport features a 4-cylinder 2-litre engine, designed for high performance and power. The engine in the SE specification has a mighty 150hp with a 0-60mph acceleration in 10 seconds. Despite being a car designed for practicality and style, the performance of the Discovery Sport is strong with a top speed of 112mph and the capability of wading in up to 600mm of water. 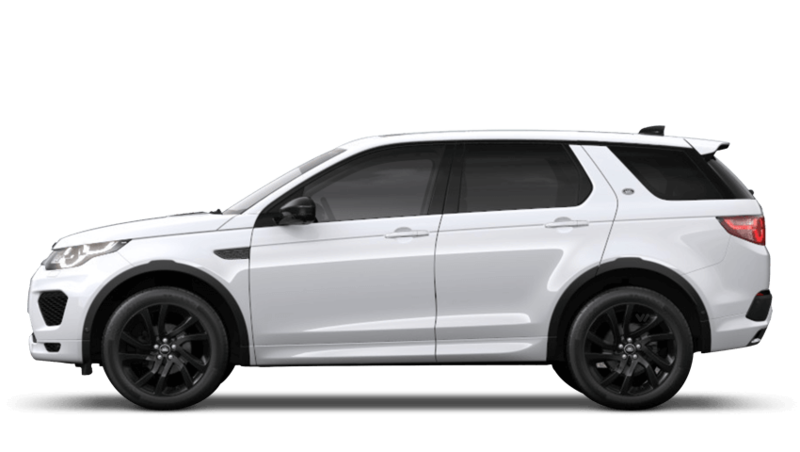 With a high-specification infotainment system complete with rear screens built into the front seat headrests, the Discovery Sport offers an enjoyable drive for both the driver and passengers. For added safety, the car comes complete with Secure Tracker, if your vehicle is stolen, this device can pinpoint its location making it easier to recover your vehicle. 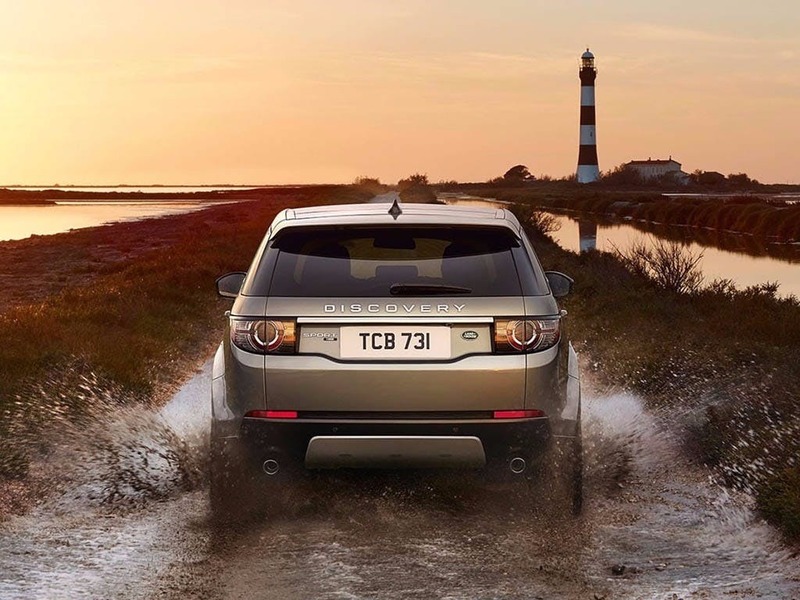 The Discovery Sport also comes complete with wading technology, allowing you to safely cross streams or flood water without risk to yourself or the car. Experience thecapabilities of the Discovery Sport for yourself by booking a test drive at your local Land Rover dealership. If you’re looking for more information or want to discuss the best purchasing options available for you, visit your local showroom or call us to speak to a friendly member of the Beadles Land Rover team who will be on hand to help answer your enquiries. 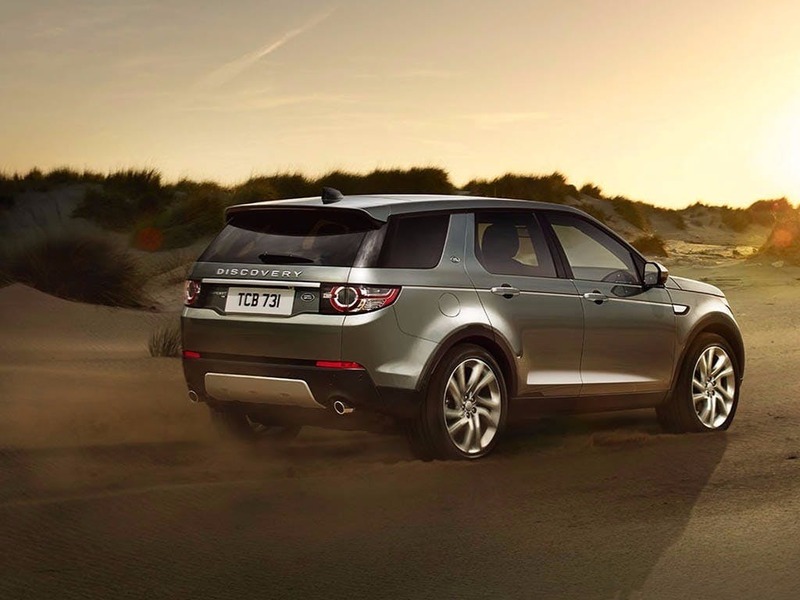 of customers that bought an Land Rover Discovery Sport would recommend to their friends and family. Beadles Land Rover Watford were helpful because they put themselves out for us and the sales person, Ferdy, is an absolute pleasure to deal with (even came in his day off for the handover as we could not manage any other time). Every thing was unhurried but handled with the utmost efficiency. Frankly, would not dream of buying a vehicle from anybody else. Tim Bush was excellent from the start. No obvious salespeak, did what he said, was clear and concise with all the formalities and made the transaction fast and painless. It was a pleasure to be served by someone with a brain. Thank you. My experience at Beadles Land Rover Watford was positive because the service was knowledgeable and informative. All questions that we had were dealt with in a professional manner. The mileage information was incorrect and this was rectified immediately. Upon delivery, the vehicle was missing it's blue fluid, and it's parcel shelf (noticed by our salesperson Ben). He immediately sorted out the fluid and has organised for the parcel shelf to be delivered to our home in the next couple of days. Ben ensured that we were happy and satisfied at every part of the the buying process. We would definitely recommend him!! Beadles Land Rover Sidcup staff were good because friendly welcome. The care and attention of the sales team, who listen carefully to your needs and then help you to chose the best options. Clear and timely communication from start to completion. Beadles Land Rover Southend were fantastic because. Having dealt with various other dealers whilst buying my car Matthew managed to answer all the questions I had for him although he was new to the dealership he always came back with an answer even when on a course. 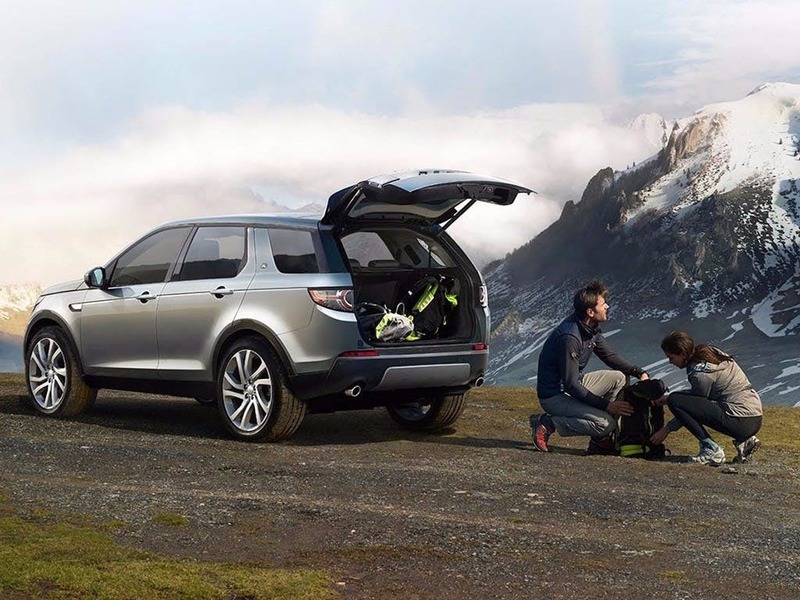 Explore the Discovery Sport specifications.